It preserves all the strawberry flavour that will flood your palate as well as its great production of buds and resin. With it you will achieve a cerebral and euphoric effect so pleasant that you will love it. 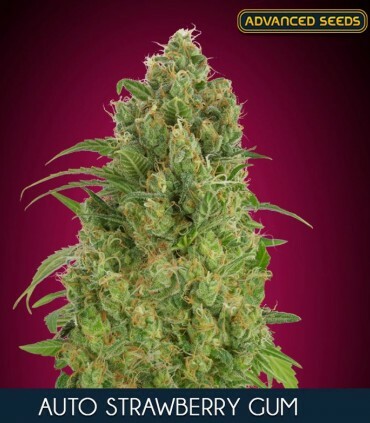 In short, it is a vigorous plant and easy to grow with a high content of terpenes.